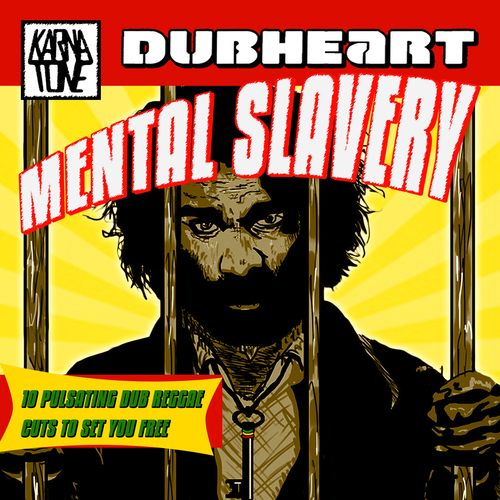 After winning 2013 European reggae contest Dubheart present their much anticipated album Mental Slavery. 10 of the band's current tracks from their live shows, mixed in a dubwise style by Fullness at Karnatone Studio. With deep melodic bass lines and uptempo reggae beats, you can't help but move your dancing feet. Not to mention the rhythmic vocal style of lead singer Tenja, from roots to ragga he's well versatile. An album for all serious roots reggae dub heads.